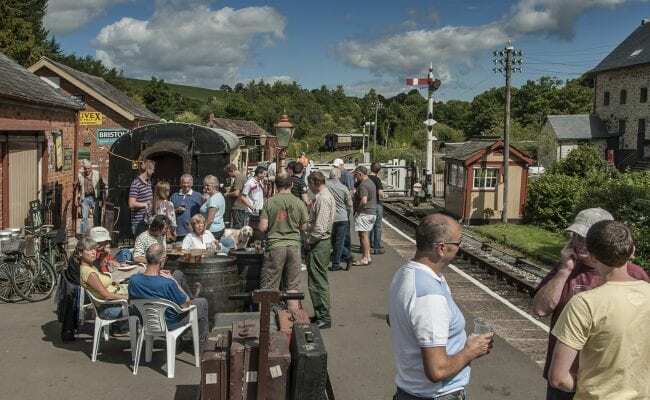 South Devon Railway - Fa;r more than a steam train ride! The last BR(W) passenger train ran between Ashburton and Totnes and back on the first Saturday in November in 1958. 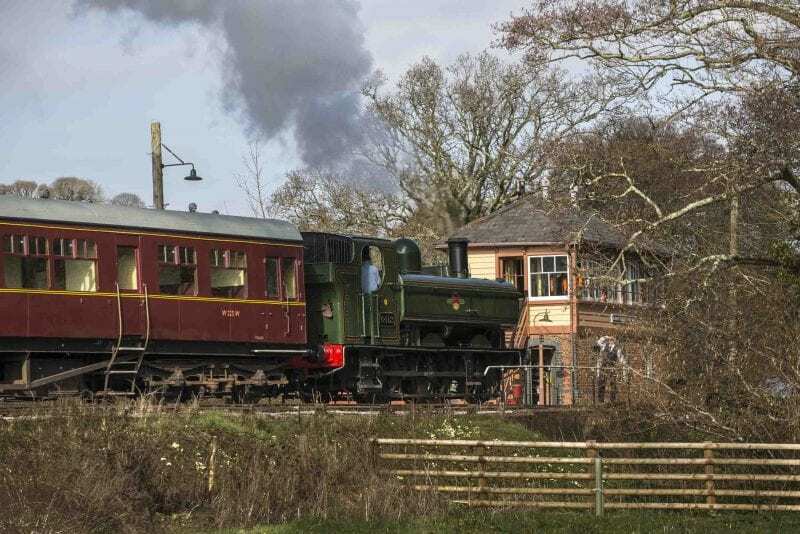 To mark this 60th anniversary we’re running a special steam hauled service this year on Saturday 3rd November 2018 leaving Buckfastleigh at 1958hrs (7:58pm) and returning from Totnes at the same time as the last train did 60 years ago. It’ll arrive in Buckfastleigh at 9:21pm.Tickets are on sale now through our website at the usual return fare of £15. Simply select Sat November 3rd as your travel date. If you’re visiting us earlier in the day and want to make multiple trips you’ll need a Rover Ticket for our November Diesel Gala.